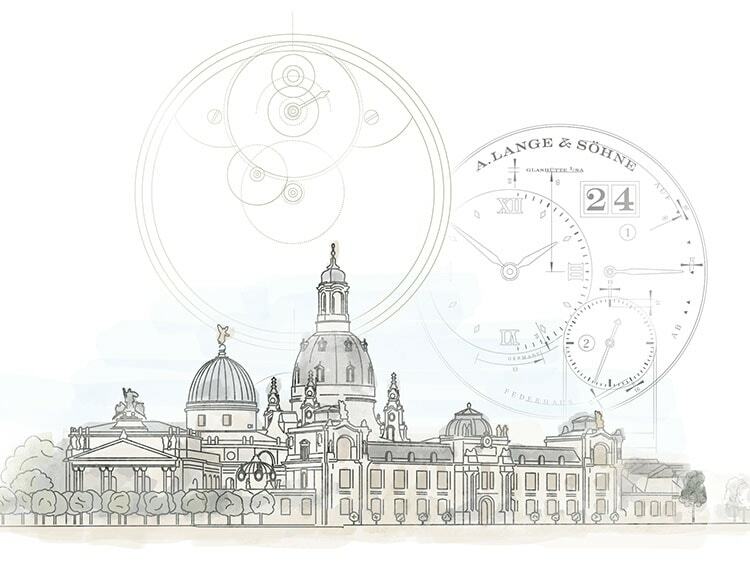 Our timepieces are the embodiment of everything that A. Lange & Söhne stands for. We feel a deep sense of pride when we hold them in our hands. And yet it is not only the results of our work that make us who we are. It is a sincere dedication that shapes us – a passion that makes us strive for perfection day after day. Our unending diligence and patience, our artistic determination, our striving for innovation, our imagination and our persistent belief that everything is possible – followed by our ambition to make it possible. And even if we have already found a compelling solution, we never stop looking for an even better one. This is what unites us among ourselves, and with all the many people who are enthusiastic about our watches. Although we have dedicated all our energy to watchmaking and precise timekeeping, as well as aesthetics, intricacy and complexity – things are different when it comes to A. Lange & Söhne as a company: Time is what reveals who we are. Time defines us, gives us space, makes us tangible and distinctive, and – for people who are able to discern it – special. Only with the passage of time do individual ideas and unforgettable moments turn into genuine traditions, a true understanding, a masterly art, a palpable philosophy. We hope you will take the time to get to know our brand better. It is made manifest by countless personalities, has endured numerous political upheavals and is epitomised by our timepieces themselves. 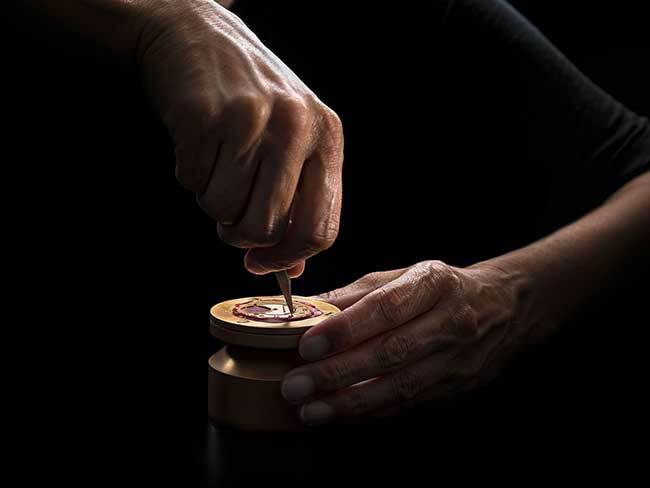 No matter where you begin your journey – whether in the era of Ferdinand Adolph Lange or Walter Lange, on the night when the Berlin Wall fell, with a perpetual calendar, or with a glimpse of the work our watchmakers do – there are many ways to discover the exciting world of A. Lange & Söhne. 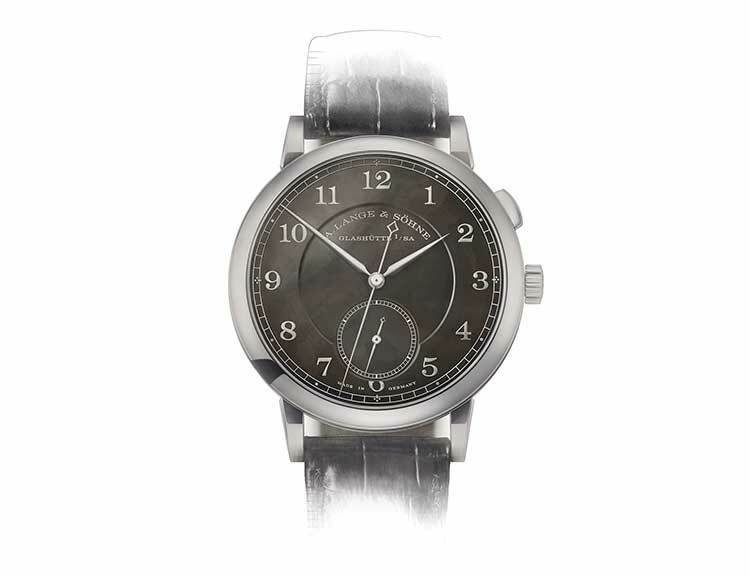 The main production building of A. Lange & Söhne is destroyed in a bombing on the last night of the war in 1945. 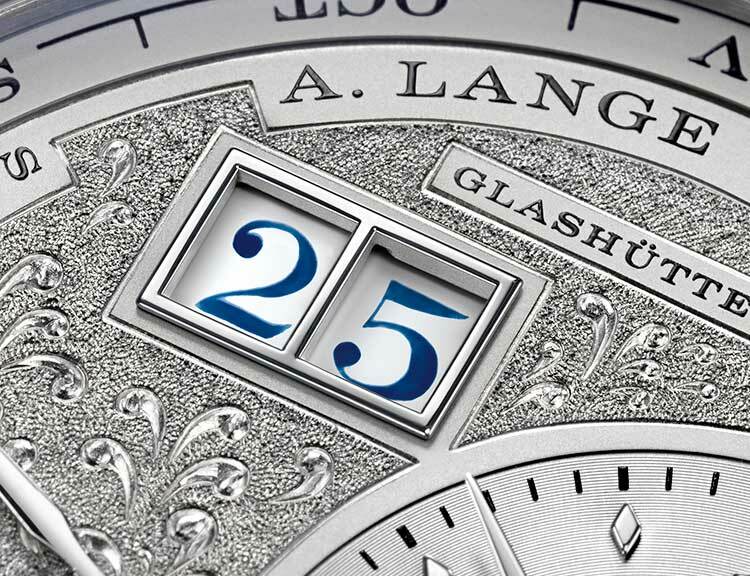 The company is expropriated in the Soviet-occupied zone and the A. Lange & Söhne brand disappears. 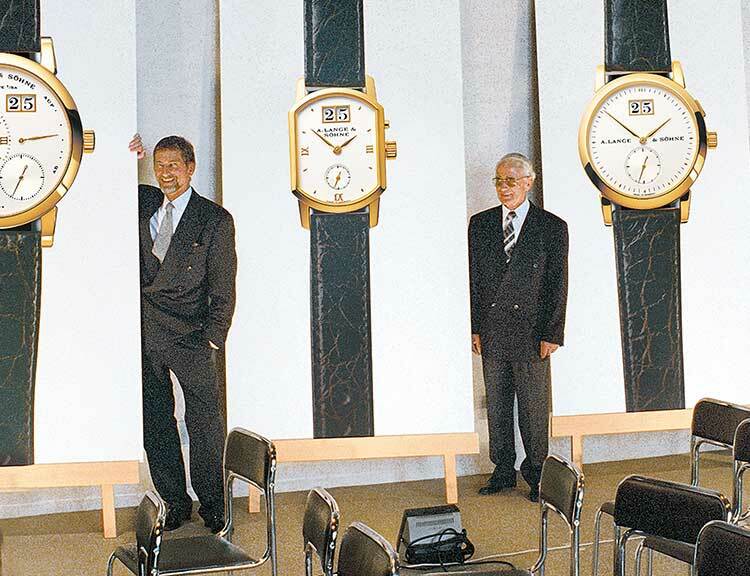 Only when the Berlin Wall falls in November 1989 can Walter Lange and the successful watch manager Günter Blümlein turn their dream into reality. 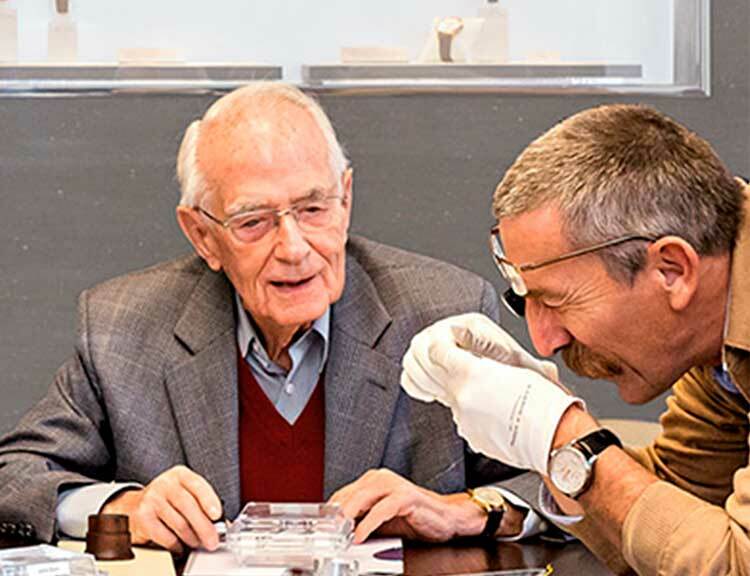 Since 2010, A. Lange & Söhne has offered watchmaking students from around the world the opportunity to gain inspiration from a behind-the-scenes look at precision watchmaking, and the chance to put their talent to the test. 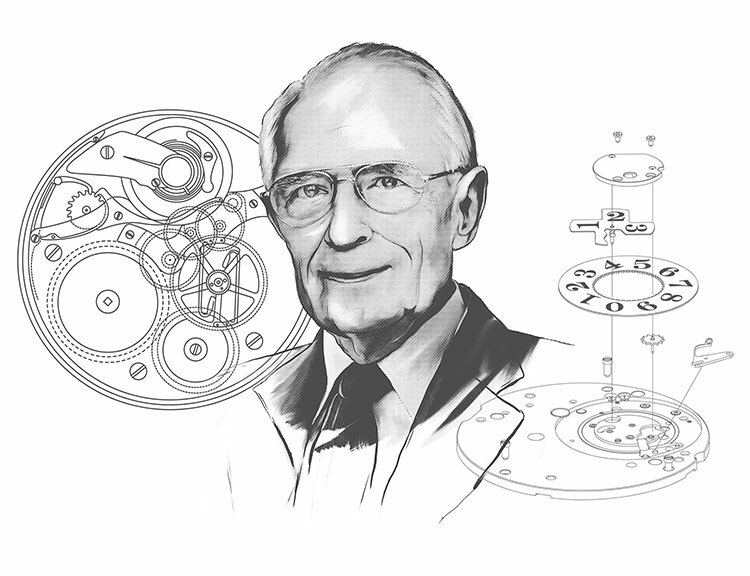 The history of A. Lange & Söhne is marked by highs and lows, success and hard times, and, most of all, by unique personalities with big dreams and determination – they made A. Lange & Söhne what it is today. Since 2011, we have taken the finishing of cases, movements and dials to new heights with our HANDWERKSKUNST models. Since 1990, Lange has created mechanical works of art which have become a firm fixture in major collections and in our memories. Traditional design features shape A. Lange & Söhne’s timepieces and give them an unmistakable style.